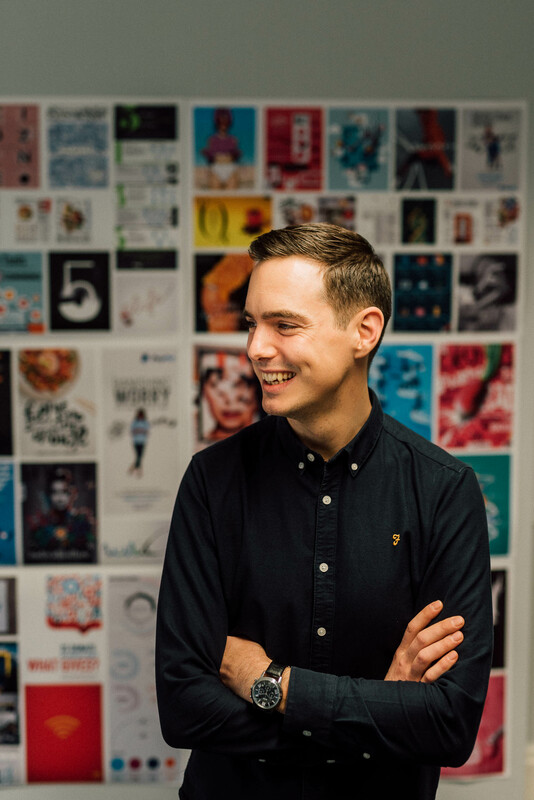 After our first two Getting to Know… features, our attention turns to Digital Director, Adam. 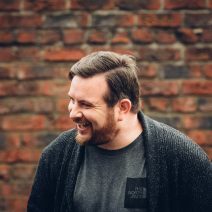 If you’ve worked with us on any digital or web based projects, you’ll already be familiar with his friendly face, but for those looking to find out more and scratch beneath the surface of our full-time digital whizz and part-time traveller, read more below. 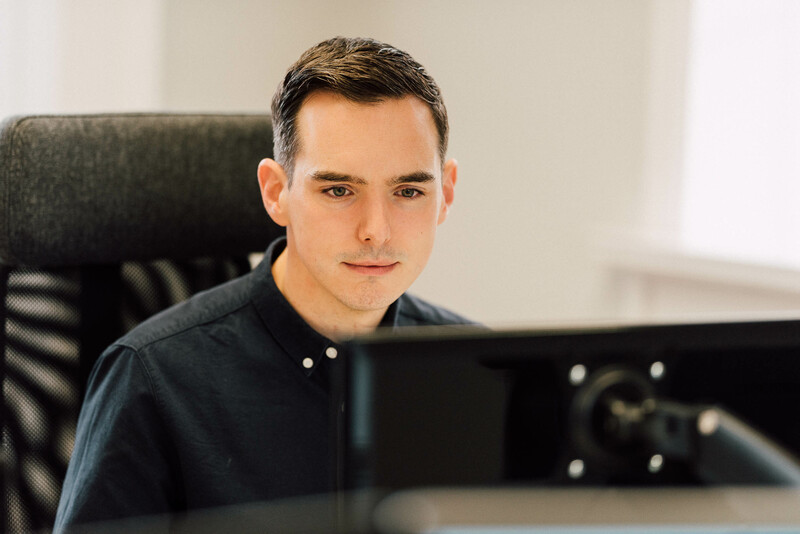 Adam joined Better in early 2012 as a Web Developer and made an instant impact. After leading on our web and digital projects, his positive impact, passion and vision for the department soon earned him a promotion to Head of Digital. 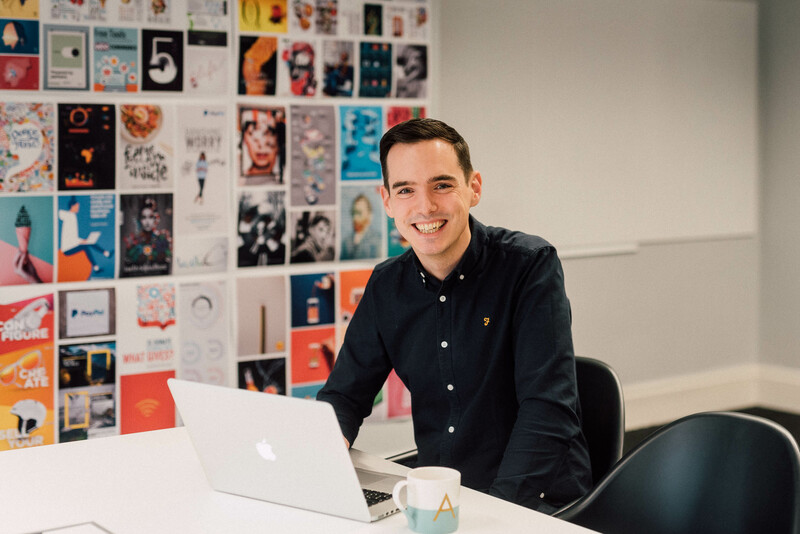 Since then, Adam’s journey has continued, and as Digital Director and shareholder he now plays a key part in the business in both a strategic and operational role. What made you dive into the world of digital and web? It all started back in the mid to late 90s when my Dad bought our first home PC. I have some fond memories of Windows 95, MS Paint, Encarta and attempting to surf an expensive and slow internet but it was all very exciting and new. Within a few years I was building my first websites back when HTML tables, frames and inline styles were acceptable to use! Amongst them were a Middlesbrough FC fan website and a website for the Vulcan Bomber (yes, I’m a bit of an aviation geek) and it’s safe to say that even at the age of 12, I was hooked on computing and web development. The web was a different place back then with no YouTube and other online learning resources like we have today. This made self learning much more difficult back then but luckily I had the shoulder of my older brother to lean on, he works in the industry and has taught me a lot over the years. As the world wide web evolved, so did I. I progressed through college and university, and the computing theme continued in and outside of my education but the learning didn’t stop there. I was building websites as a freelancer whilst studying which allowed valuable ‘real world’ learning, as well as getting paid to do something I loved. Looking back this was essential to supplement my education, and where the real learning happens whilst providing real industry experience. We always talk a lot to students, apprentices and interns about the value of real world experience, even if it’s just experimenting with code in their spare time outside college or Uni. 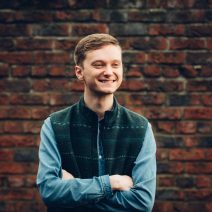 Since getting into the industry full time, I’ve been lucky enough to work on a range of really exciting and some cutting edge digital projects, including educational games, social applications, web platforms of various size and complexity, and many other marketing focused websites along the years. The use of various programming languages, API integrations, coupled together with emerging technologies such as facial recognition, augmented reality and automation, have all played their part across the years. It’s that fast paced agency environment and variety of clients that we work with. It comes with some challenges and tight deadlines at times, but it’s also incredibly rewarding when we see a brand launch successfully. I love helping clients evolve their digital strategy and help build or establish their online brand. This always starts with understanding the user personas and goals of the website. We do this by building on the insight generated from the DISCOVER stage in our BetterBrandBuilder™ process and contextualise this help build user journeys which help dictate the approach and build of the website. Getting this upfront stage right is essential to the success of a website. 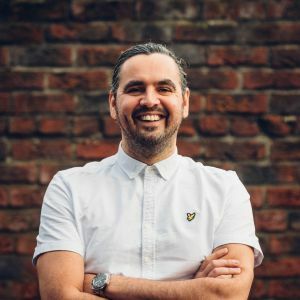 At Better we’re really keen on knowledge sharing and personal development which is very important for me and the team and something I find really rewarding and love getting involved in. R&D is incredibly important, especially when the digital world around us is constantly evolving and it’s essential we’re aware and staying up to date with the latest changes. Adapting and embracing new technologies at the right time is important for any business or brand, and when used in the right way, at the right time, can define the success of a project and result in better engagement and a more effective end result. Away from this, I love the team we have too who balance the hard work with a good team night out every now and then! Although it’s a few years ago now, I’d probably have to choose the website we developed for author, Philippa Gregory. It was a really interesting project where we were able to be a little braver with our approach and look at different creative opportunities to showcase her work, news and social updates, as well as related information. The challenge at the time was delivering the experience across all devices including mobile and tablets, and ensuring we created an intuitive user experience for a varied audience. 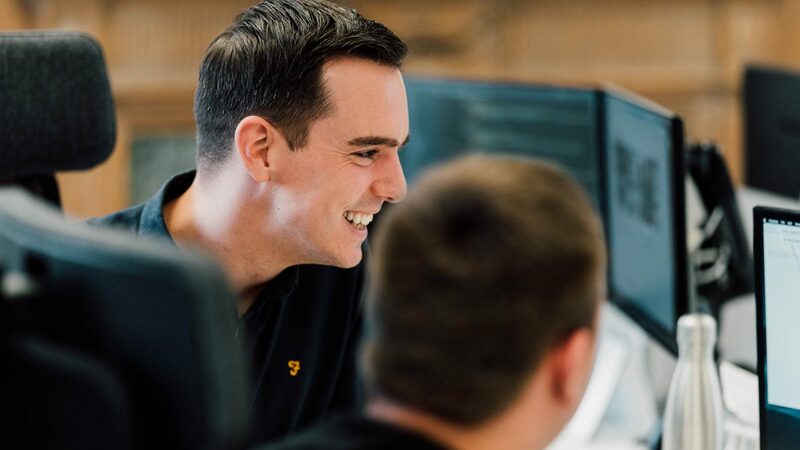 It took some late nights to get right but when you’re staying late at the studio perfecting those final tweaks and optimising performance, you know you love the project and what you do. In the end it was all worthwhile, and after a successful launch the website was recognised by industry features by Awwwards as well as NET magazine. These were all great achievements for the team and reflected a successful project, and even 5 years later after its launch the website holds up well against recent design and development trends. It’d have to be a high end car manufacturer such as McLaren, Porsche, Mercedes etc. Away from the prestige and horsepower, I think such brands offer a variety of possible campaigns and more creative freedom in execution. I’d like to hope there may be an opportunity for a small test drive or to attend a race or two! The more geeky and obvious choice maybe, but I’d have to choose Neo from the Matrix. Being able to slow down time, leap buildings and understand the Matrix, would be pretty cool; a lot of my mates already think that us Web Developers are just sat reading the Matrix anyway! I’ve been lucky enough to travel so it’s really hard to pick. But if I had to, it’d be Thailand. Why – well there is plenty of idyllic scenery, culture, history and those lush beaches, but it’s so much more than that. It’s known as the ‘Land of Smiles’ for a reason; the Thai people are so welcoming, genuine and caring. Added to all this, the low prices, great food, laid back vibes and weather certainly helps too! Ah, give me an authentic Thai Green Curry and a cold Chang beer any day! @freekmurze – Freek Van der Herten (For the PHP / Laravel Developers amongst you). @codrops – CoDrops (Some great examples of using new CSS and front end techniques). @fehler – Christopher Murphey (Designer, writer, educator and great speaker). If you’d like to find out more about our web and digital work or our BetterBrandBuilder™ process, please get in touch. Keep an eye on the blog for more team insights and new from the world of Better.